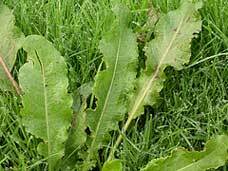 Yellow dock has distinctively narrow leaves that curl at the edges (hence some of its other common names). 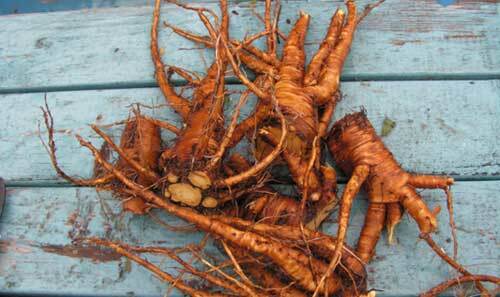 The medicinal part comes from the root which, when scraped, has a magnificent deep yellow colour. 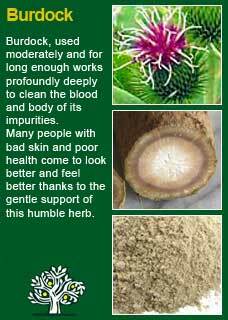 Yellow dock has a long history of use for stimulating liver function, for cleansing the blood and for helping with chronic skin problems that were traditionally associated with ‘bad blood’. 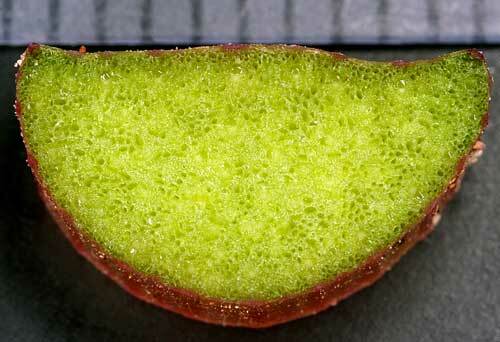 These were things such as boils, acne, dry scaly eczema and psoriasis. 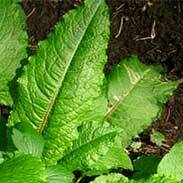 Native Americans used Yellow dock as a blood purifier and as an antidote for poisons. 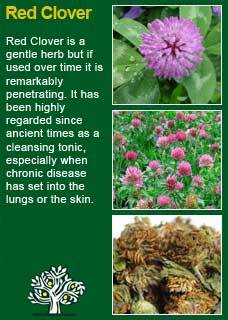 The leaves were applied to boils to bring out the infection and the crushed roots were put on cuts to cleanse and stimulate healing. Simon Mills writes this about it 'in modern clinical practice Yellow Dock is most used as an alterative or blood-cleansing remedy, applicable to the treatment of systemic toxic states of any sort where the main trouble is seen to lie in what might be termed the 'bile-bowel' axis. 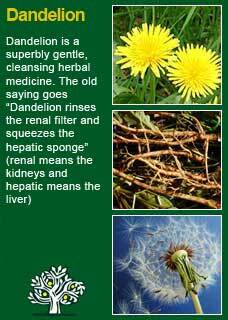 In other words, if there is a skin disease, or arthritic or other toxic degenerative condition, and there is the suggestion that liver and bowel dysfunction is implicated, then Yellow dock is the remedy of choice' . 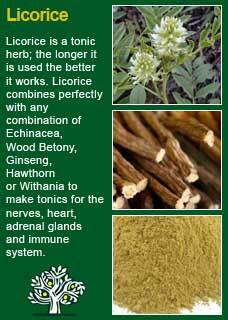 ~ There is undoubtedly much more to the healing actions of this herb than has been investigated but what we do know is that at least part of Yellow Dock's effects are due to it containing a mixture of anthraquinones and anthraquinone glycosides. ~ The free anthraquinones remain in the intestines and cause a stimulus to the bowel by irritating the intestinal wall, the anthraquinone glycosides that are bound together with a sugar molecule are absorbed into the bloodstream and eventually stimulate a nerve centre in the lower part of the intestine that cause the muscle to become activated and so further stimulate the bowel. 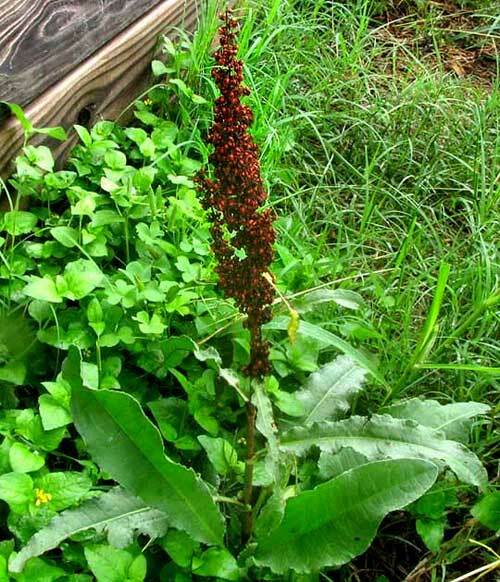 The bowel cleansing action of Yellow dock is very mild, and it is generally considered one of the safest herbs to use when the liver and bowel need some stimulation. Yellow dock is not listed as harmful for breastfeeding or pregnant women however small amounts of the anthraquinones may be passed into the breast milk and so likewise stimulate more bowel activity in the infant (note that the American Academy of Paediatrics consider Senna to be compatible with breast-feeding and that Senna contains far more anthraquinones than Yellow dock). Yellow dock does stimulate bowel activity, but it is nowhere near as cathartic as herbs like Senna or Cascara, neither is it as mild as Dandelion or Burdock in this regard. 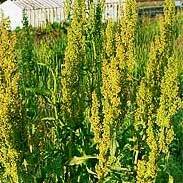 You can usually rely on Yellow dock to assist with mild constipation or bowel sluggishness to at least some degree. 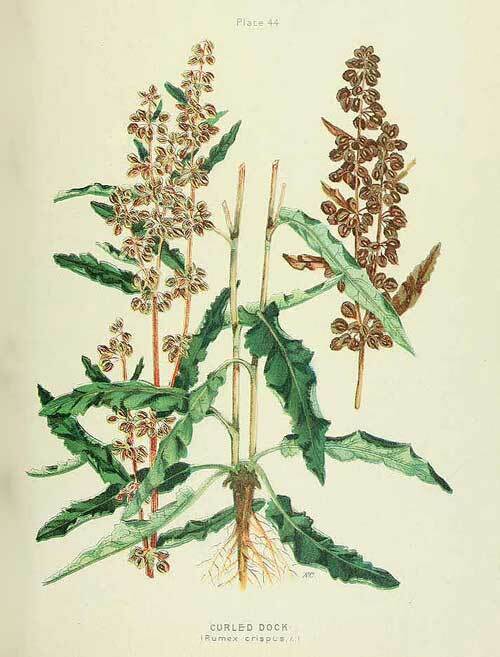 In reading through a number of herbal reference books on Yellow Dock I came across frequent references to it being traditionally used for things like swollen glands, irritating coughs and itchy skin; this is a herb that clearly has the power to help move stuck conditions wherever it is used. 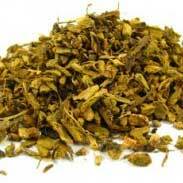 I knew of Yellow dock as one of the great liver and bowel herbs but the turning point for me to ‘get’ this herb was when I made and tasted my first tincture of it... it was like tasting some kind of living, organic, vibrant Earth element and it gave me a deep and lasting appreciation for its strength and vitality. 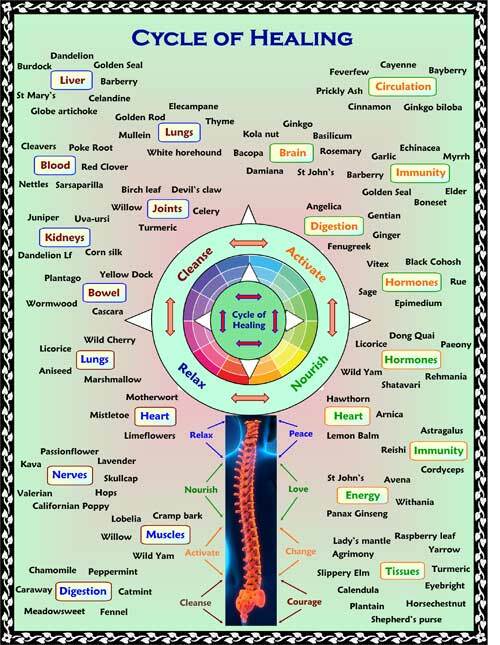 If you who are reading this are studying herbal medicine or just have your own good reasons to want to know this plant ally at a much deeper level then I warmly recommend you to get some tincture of Yellow Dock or make a tea from it and then, with a quiet and attentive mind, take a dose of it to feel its 'action'. 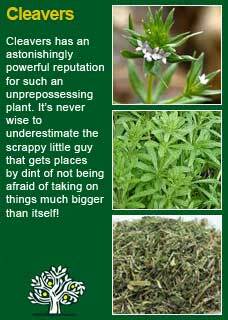 This ancient method of 'experiential' learning can do more to help you understand the action of a herb than any amount of academic study. Only a small dose will be required for you to feel it and I think that if you do this with an open mind you well feel for yourself how it might be that one could use this remedy with some confidence for some of those deeply stuck problems it has become famous in being able to help over the millennia. As always, the art of medicine lies in using it for the right person in the right dose. I find that just 1-2 mls in a day is usually enough to have a gentle but deep cleansing effect (for example I might give just 40-80mls of it in a 560ml formula that a person would take for a month) Higher doses than these are likely to be needed to achieve any kind of direct laxative action. Of course, this much depends on the person's size, sensitivity and degree of need and for some people a smaller or larger dose may be required for optimal effect. Much of the information here about the traditional uses of Yellow Dock is consistent with the model of thinking whereby one may treat problem A with herb B. There is value in this approach in how it helps us pass on useful knowledge to one another but where it falls short is that people are not all cut from the same cloth! Yellow dock might work brilliantly for one person but less well for another with the same sort of symptoms -- why is this?